Although it wasn’t very long ago since the tech speculation blogs couldn’t stop talking about the card reader, it may be gone. Amazon, like Apple, Google, and other tech giants, is always a beloved topic for the technology rumor mill and, until recently, it was strongly believed that the online retailer was in the midst of developing certain devices above and beyond its Kindle tablets and e-readers, including a mobile payments gadget. The speculations about that particular machine, however, have begun to fade, across the map. 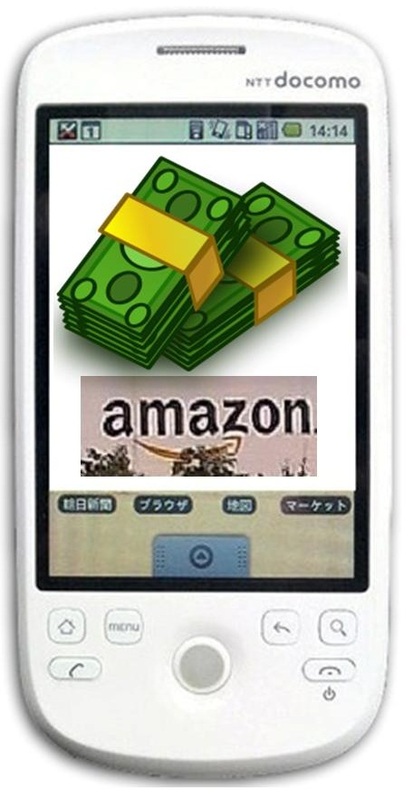 Although it was difficult to read the Amazon headlines over the spring and summer and not find a new update of some form regarding a mobile payments card reader from the company, it seems that the attention has been turned away from that type of device and is now looking into a smart-watch, a smartphone, or even a video game console. This suggests that there won’t be much more to say about that particular mobile payments device. Despite all of the hype, excitement, predictions, and claims backed by “official sources”, it looks as though any chance that these mobile payments card readers from Amazon will come to reality is all but gone. Even if that is something that Amazon may investigate in the future, it doesn’t look as though such an idea is anywhere but on the back burner, at the moment. At the same time, Amazon is still reportedly planning to use an app and mobile payments to be able to sell physical products. The in-app purchasing strategy is well on its way and has gained the company a tremendous amount of attention over the last while not only from tech experts, but also from app developers. According to a new report, the application programming interface (API) has been in the market for some time now, regarding the in-app purchasing at Amazon. At the moment, this gives consumers the opportunity to purchase digital content, such as expansion packs, in-game currency, and electronic versions of books and magazines. As this technology has been greatly successful, purchasing and mobile payments within an in-app experience will soon be making its way to the physical products environment, as well.